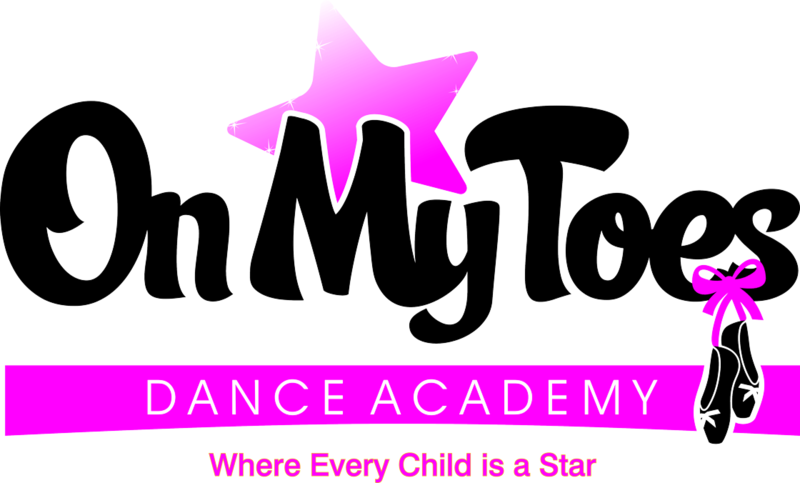 The motto at On My Toes Dance Academy is, “Where Every Child Is A Star”. 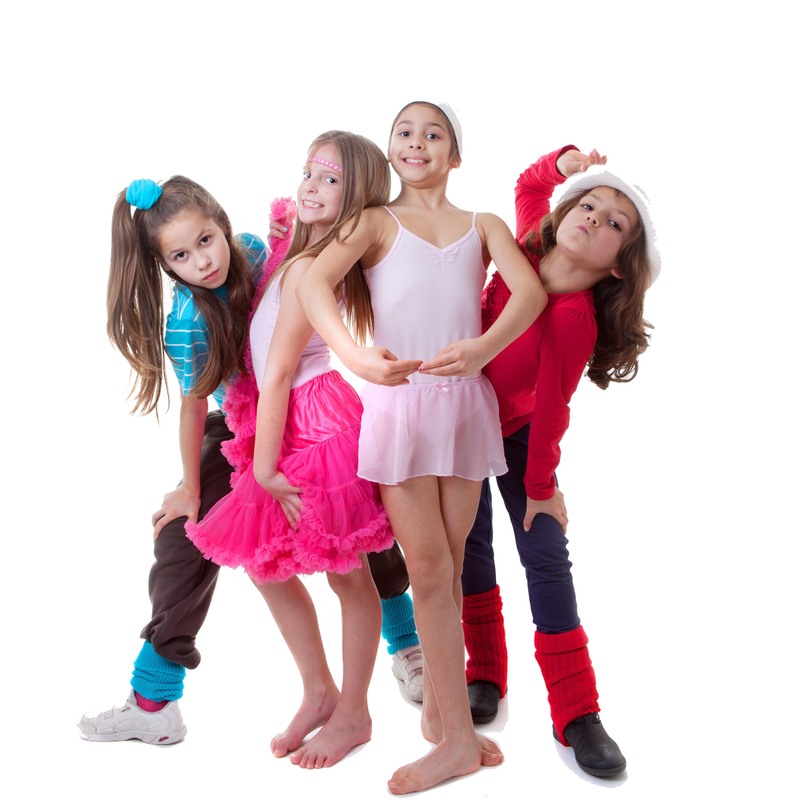 On My Toes Dance Academy is a family owned and operated dance school founded in 1994. 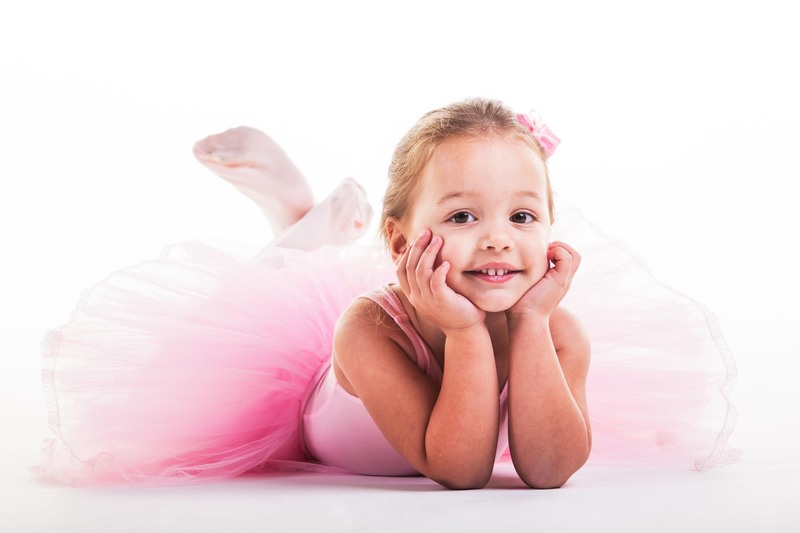 Offering ballet, tap, jazz, modern, pointe and hip-hop, the academy shares the grace and expression of dance and leaves students with a sense of self confidence and the spirit of achievement. There is no better place to celebrate your child’s next birthday party. 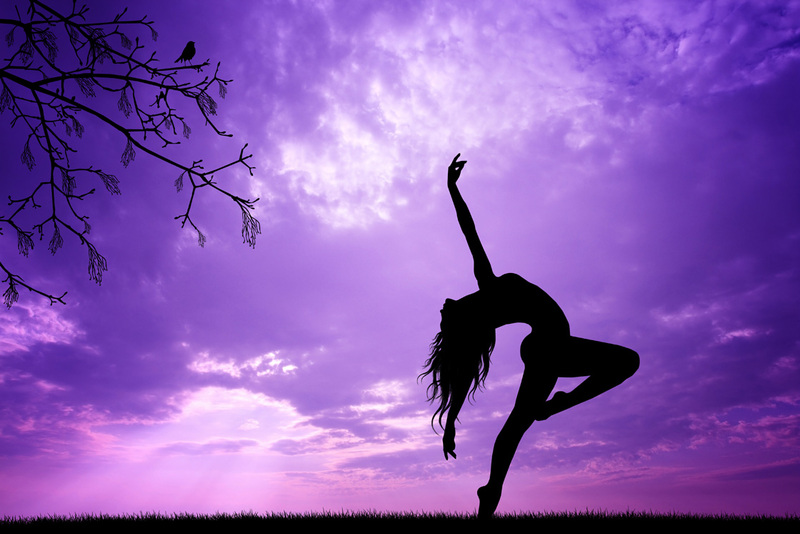 The studio, a state of the art air conditioned facility offers a stress free environment with personalized classes where individual attention is the standard. Party guests enjoy 60 minutes of age appropriate games, activities and fun led by one of their amazing instructors.